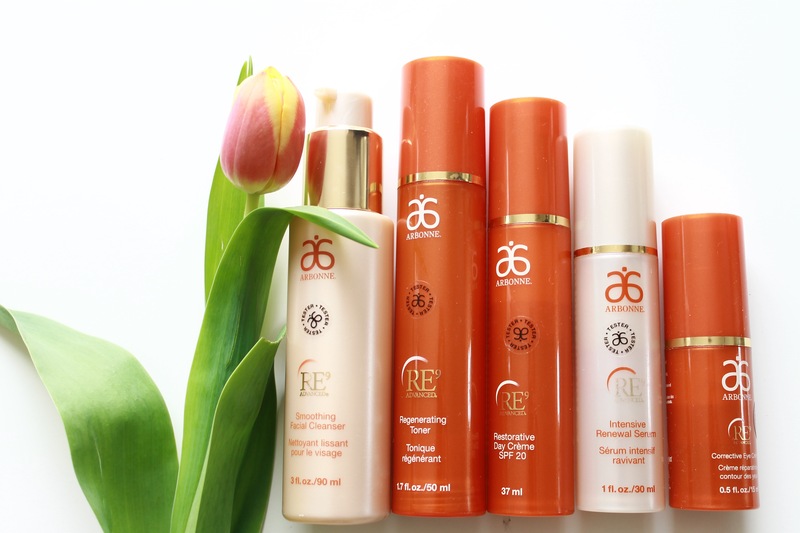 When Michelle Carey, an area Manager for Arbonne Cosmetics contacted me and offered the chance of trying out the Arbonne skincare, body care and cosmetics range I have to be honest, I hadn’t heard of it before. 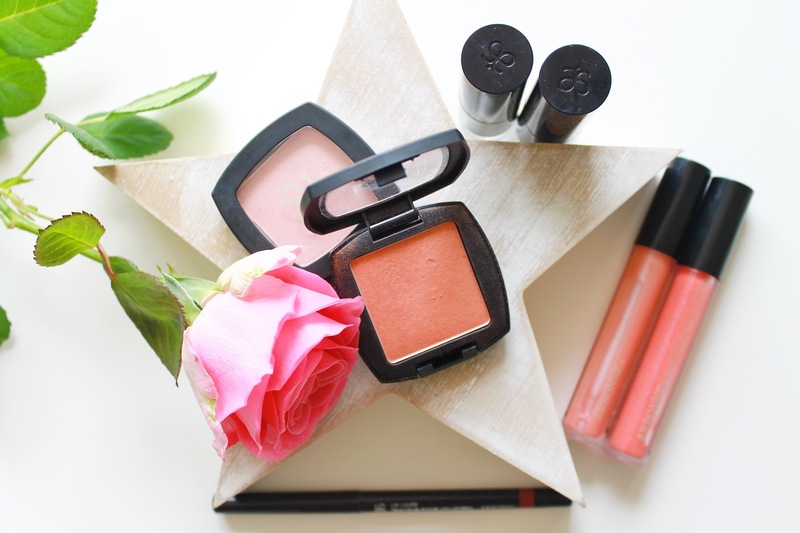 I ashamedly admit that I go for the popular brands in make up, the stuff you see in magazines or can walk into a department store and have sold to you. 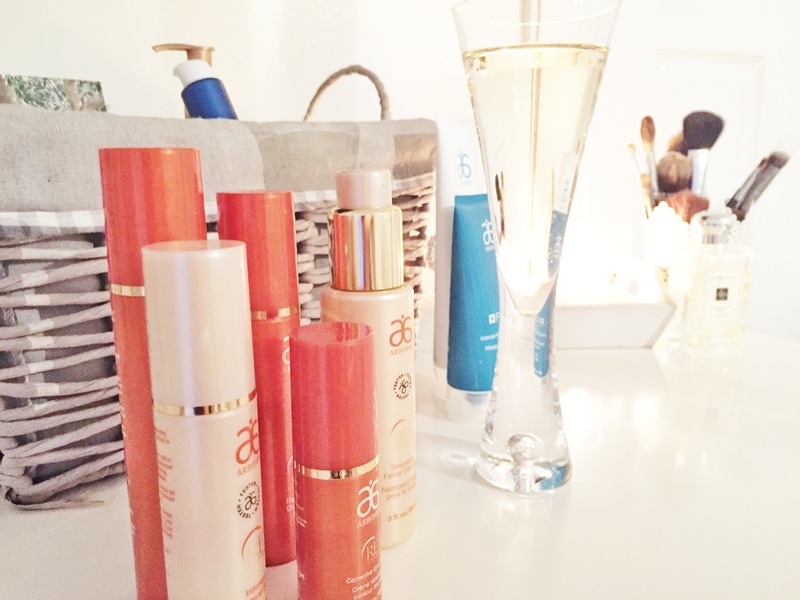 It was when I asked my sister who previously worked for a well known cosmetics brand if she had heard of Arbonne, her excitement for the anti aging cream alone was enough to make me jump at the chance of trying their products. It was probably the worst time to try new skin care as my skin in the passed month has become extremely hormonal and sore. 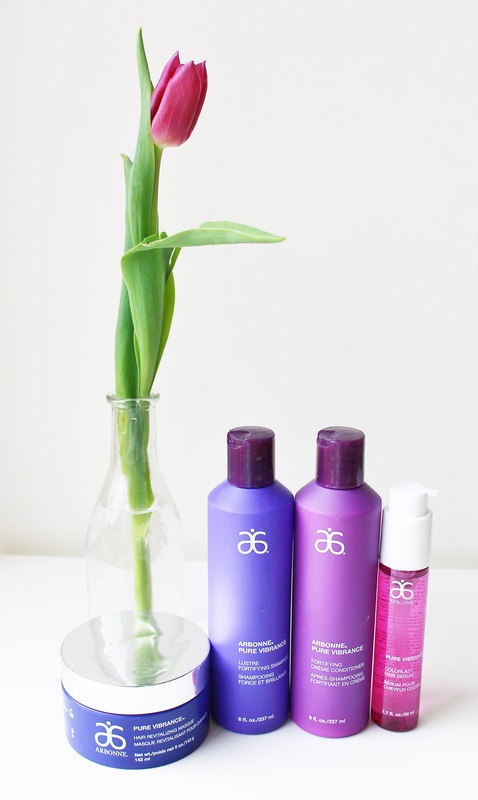 When the products arrived I was instantly attracted to the clean and simple packaging. The products are all grouped by colour and within hours of receiving them, my sister, niece and I were spending a Saturday night having a play. Instantly I fell in love with the anti aging RE9 skin care especially the intensive renewal serum and with 2 kids, notching the miles up on the clock and lack of sleep, I have noticed my skin loosing it’s firmness and within days of using the serum I felt my skin firmer. I loved the clean citrus and orange smell from the range and found my skin had a renewed glow to it. I was nervous trying new skincare as I have had a hormonal flair up on my skin but within 2 days my skin felt calmer and soothed. My make up routine is very basic as I need to have a shower, hair and make up done in 15 minutes and normally with 2 kids around my neck at the same time. 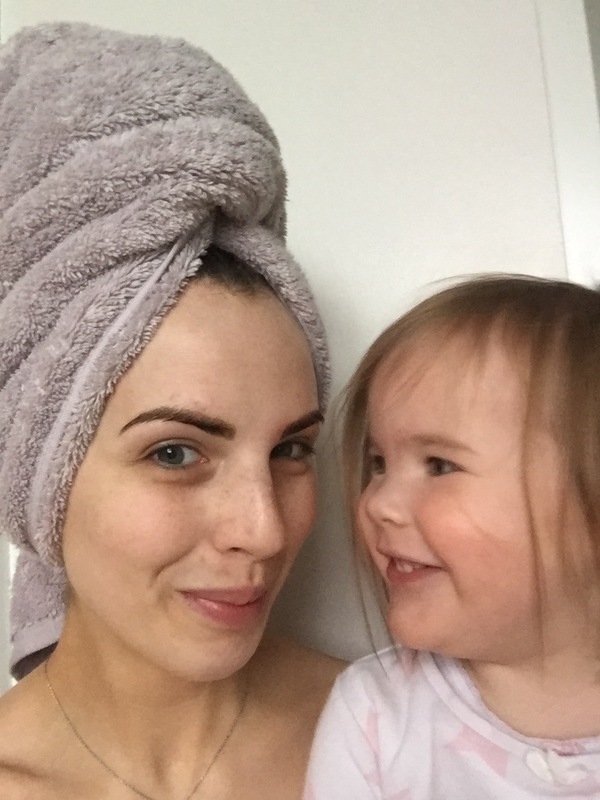 I am not a make up blogger nor do I aspire to be one but I am a busy mum, soon to be back at full time work too and I don’t have the time to worry about my make up lasting and having to touch it up. What I need is something that I can put on quick, is great for my skin, feels refreshing and still looks as good 12 hours later. 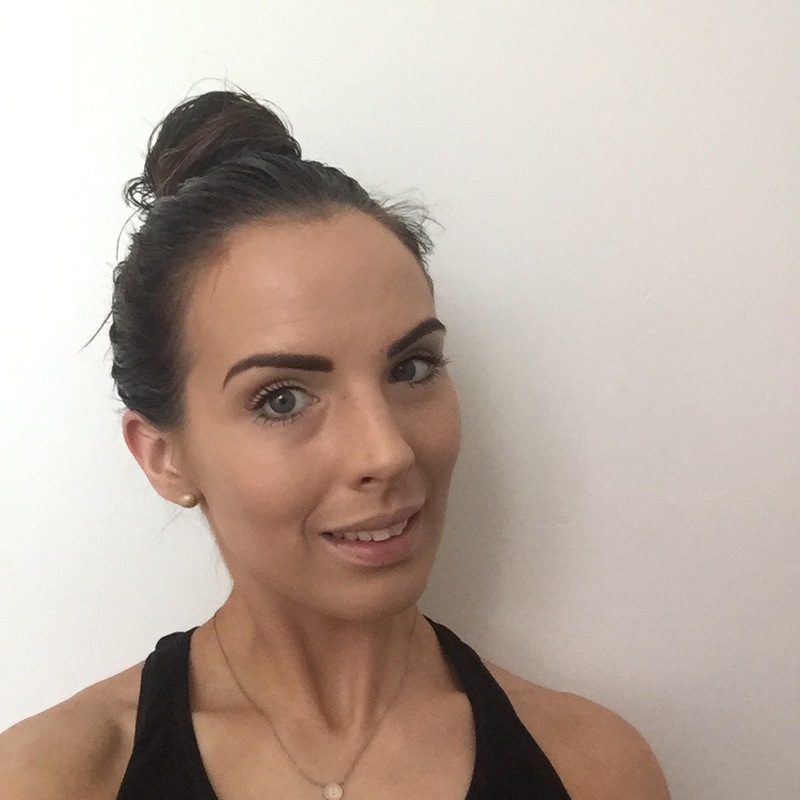 I get nervous about trying new foundations, I have tried so many and have many full bottles in a drawer that either aggravated my skin, went oily through the day or patched off so I knew I was really testing it when the first day I tried it I was meeting friends for coffee with both kids, being out the full day and then Pilates in the evening. My little buddy that wanted in on the ‘before’ photo. 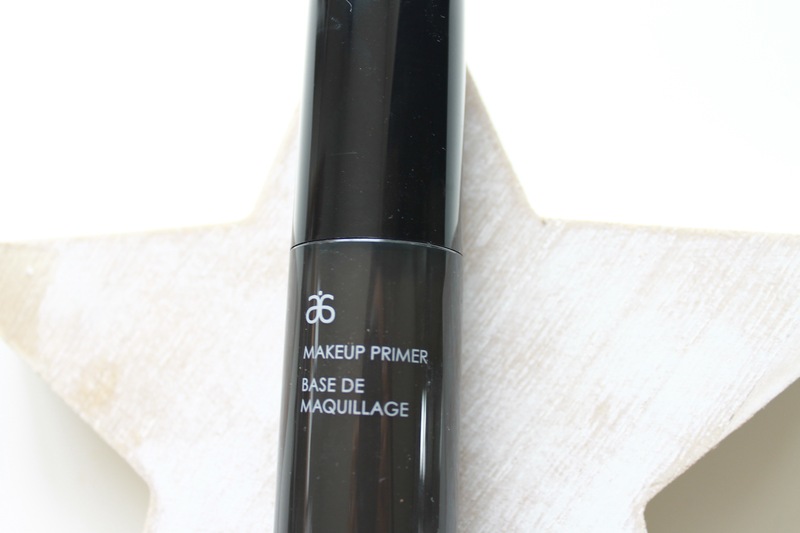 Firstly I applied the Make up primer, it glides on beautifully and instantly smoothed the appearance of fine lines and pores. When I used it with my concealer this alone lifted the look of my skin. 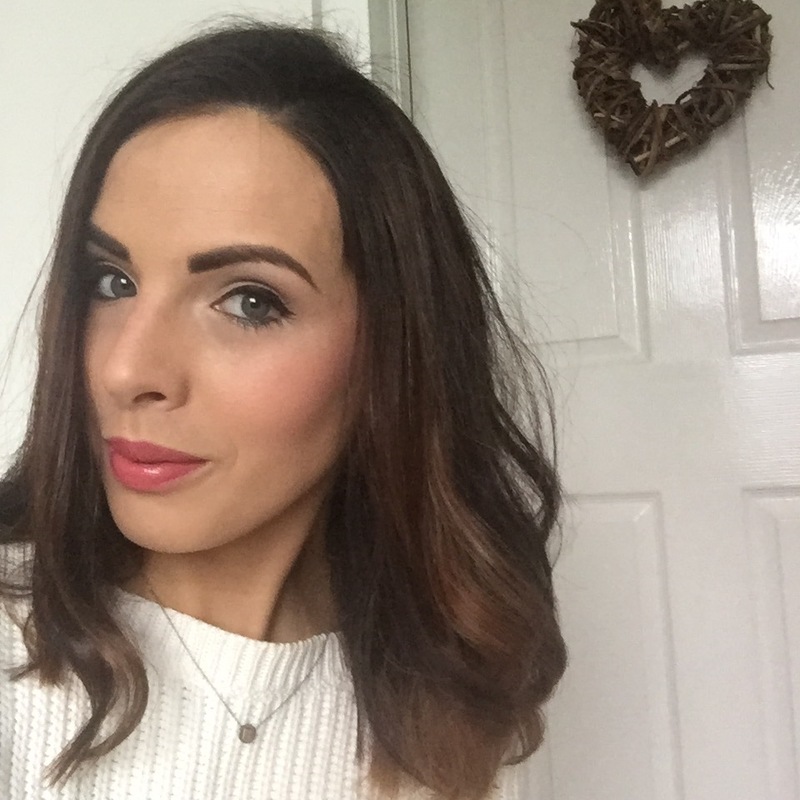 The foundation I applied with my Ciara Daly brush. It states that it is medium to full coverage and I would definitely agree, I didn’t have to build it much and it covered my skin really well without being heavy or drying. I used honey beige and it was great for my skin tone both with or without tan. on the 2nd day I was so impressed with the foundation I took a pic to show just foundation on, I also have tan on in this pic. I used 2 eyeshadows, one to highlight and a smokey brown to quickly brush in the crease of the eyes, the mascara has a great brush style wand which I feel works into the lashes better than the plastic wands, I really liked the mascara and it didn’t smudge during the day. 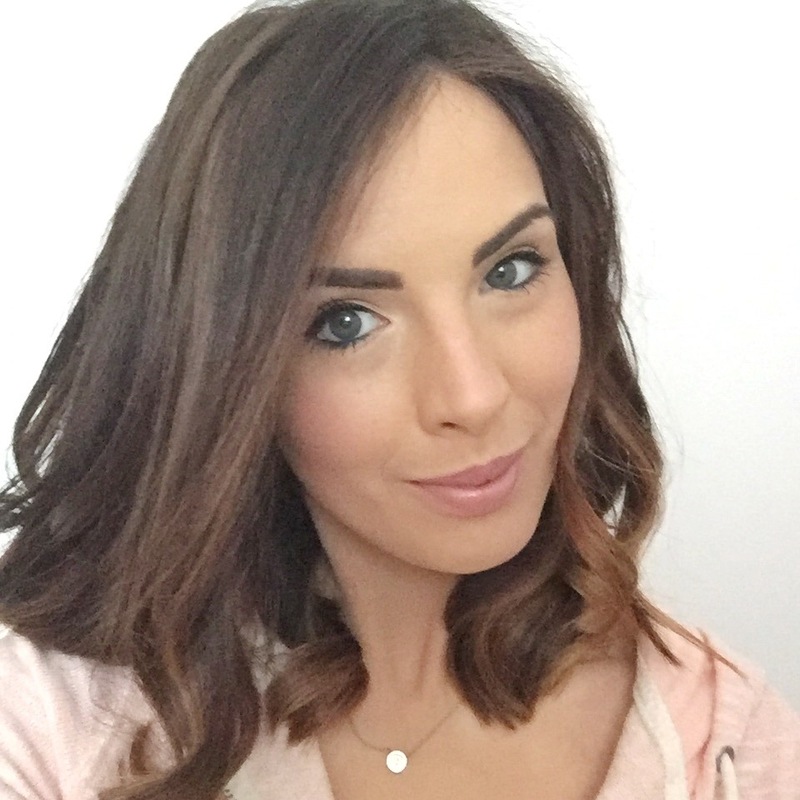 I used the apricot blusher that has a subtle highlighter in it to give a glow, my own bronzer and a light dusting of the Arbonne powder to set it. I normally wear nudes on my lips but really liked the soft red along with the lipgloss. 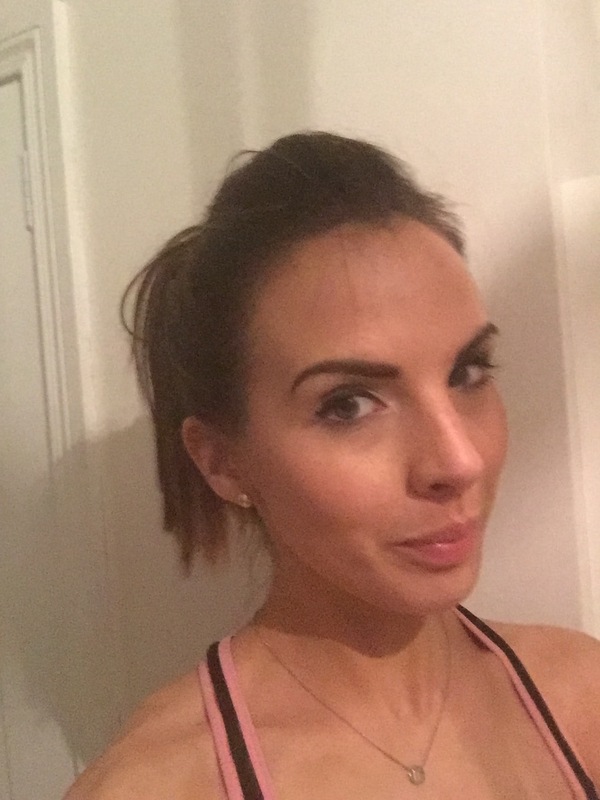 I never touched up the make up throughout the day and after an hour of reform Pilates (which I broke a sweat) I snapped a picture to show you all. 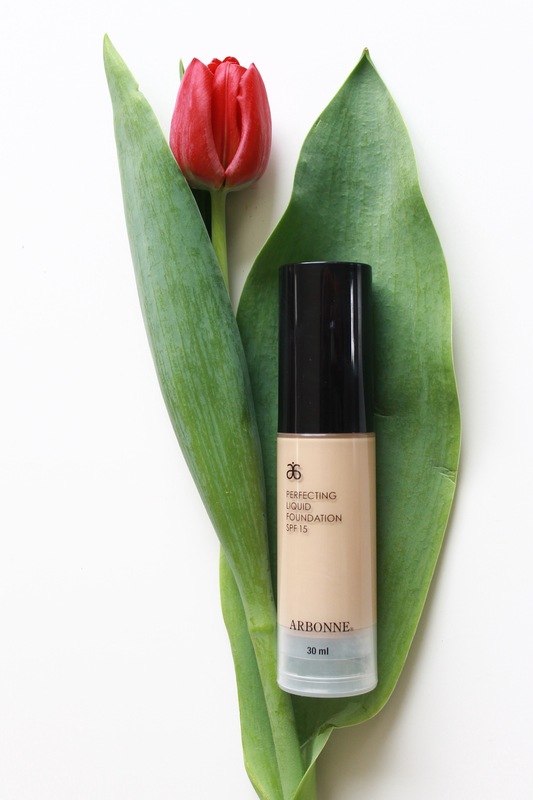 When reviewing products I will always be totally honest, I loved trying the Arbonne range but the primer and foundation are definitely my favourites and what I have now ordered myself. I would love to order the RE9 toner, serum and day cream but with the price point it will be what I treat myself to once I return to work. 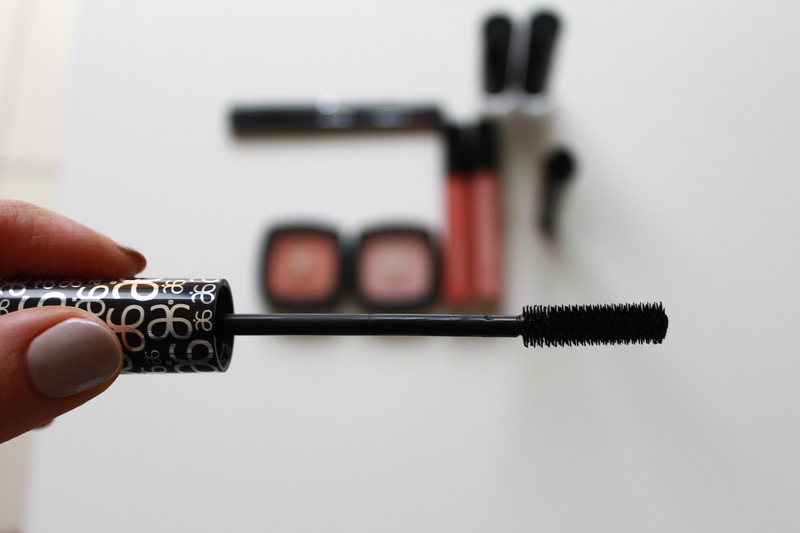 The icing on the cake for this brand is that it’s against animal testing, PETA approved, suitable for vegans, formulated without paraben and mineral oils. I have been on the hunt for purer products for both the girls and I but I related any foundations that were so pure as not having great coverage and a poorer quality, this has been the biggest surprise with this range. I have really loved working with Michelle and she has been super generous by offering my readers 20% off when quoting ‘Blossomingbirds’ on her Facebook; page is linked here you can send her a message for more information. I could easily go into more detail on many of the products but don’t want to turn posts into essays. If you would like more details leave a comment and I will happily do another post covering some of my hair and body favourites along with more details on the brand. I really need to try these products! You did a wonderful job!! And you are literally flawless 🙂 Great post girl!